Many executives believe that arts education and engagement throughout life significantly improve workforce skills and have contributed to their own career success. 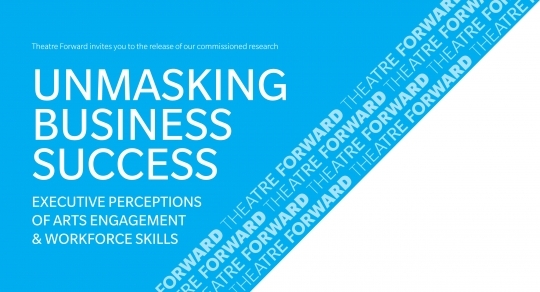 Our research –the first to specifically study the role of arts engagement on workforce skills – shows that executives believe this connection applies both to themselves and to the people they hire. While on an unaided basis, executives did not immediately connect the two; however, upon prompting, their responses showed strong connections between arts engagement and workforce skills. 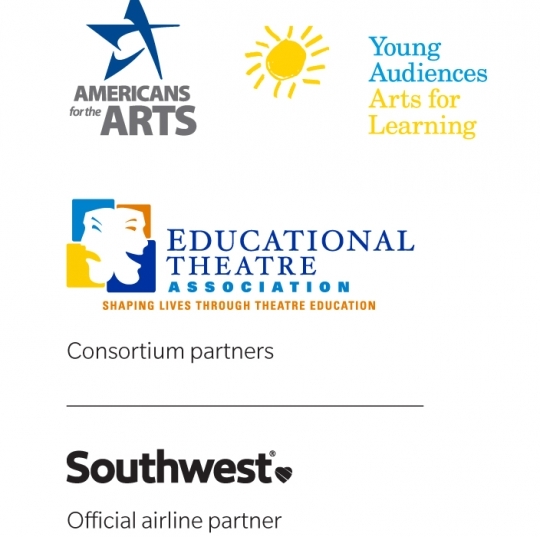 Given the vital role arts engagement plays in career achievement, Theatre Forward urges that arts engagement programs be available to students regardless of income level, and that businesses and their employees strive to secure these programs in order to improve workforce preparedness. A panel of business and artistic leaders, moderated by our Chair, James S. Turley, will discuss the implication of these findings on October 8.  For more information, contact Theatre Forward.